What are your rights as a medical tourist in Istanbul? Many medical tourists find care in foreign countries to be lacking. They may also discover worse protection than they expected in tough situations. Medical tourist rights in Istanbul consist of the right to quality procedures and appropriate care. They also encompass high standards of privacy and protection against risks to safety. Before accepting patients for treatment, a health care provider must make a contract outlining the patient’s rights. Many healthcare facilities have set up a Patient’s Bill of Rights for local people requiring medical assistance. 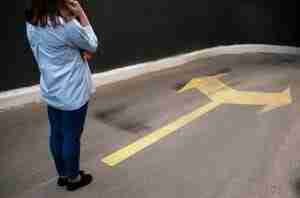 However, international patients are not usually included in this because they have different requirements. 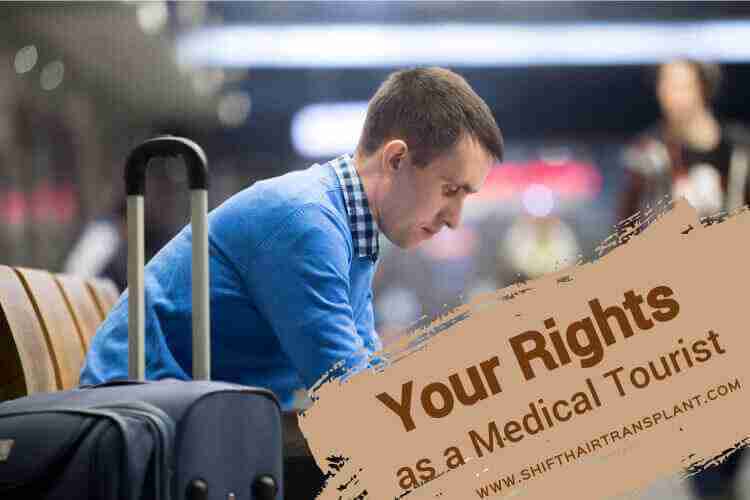 So, what are your rights as a medical tourist? You have the right to receive treatment in line with your beliefs and values. Firstly, you have the right to opt for medical treatment in another country and receive appropriate care. You must also receive continuing medical care after returning home. Medical tourist rights in Istanbul include a detailed examination of your condition by experts. Such rights also include the use of high-quality tools in detecting your condition. You have the right to pain relief according to the rules established. And you also have the right to expect continual care and a written post-discharge summary. This summary should include information about possible long-term care once you are home, if this applies. You may also request all the information you need about the cooperation between institutions and providers regarding diagnosis, treatment and postoperative care. This information should also include the names and contact details of the people involved in the process. You have the right to seek medical treatment in another country and to receive appropriate care. In addition to this, you have the right to receive relevant information about your current health condition, possible treatment options and risks and benefits of the procedure. This is in addition to information about the recommended recovery period and possible medical alternatives. Your rights as a medical tourist in Istanbul also give you the possibility to ask about medications prescribed. 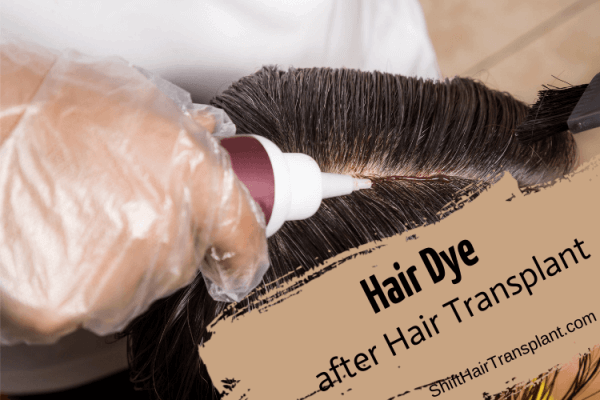 This includes information about their alternative names in your country, their usual actions and their possible side effects. You have the right to ask about the health care institution and its experience and results in performing procedures. You have the right to choose a support person (a family member or friend) to be present at your examinations and meetings with doctors. You can also choose who will receive information on your behalf. You have the right to receive treatment in line with your personal beliefs and values. Such treatment should also be in line with your nationality, language, race, gender, sexual orientation, religion, possible mental or physical impairments, educational and economic status and the way you make payments. 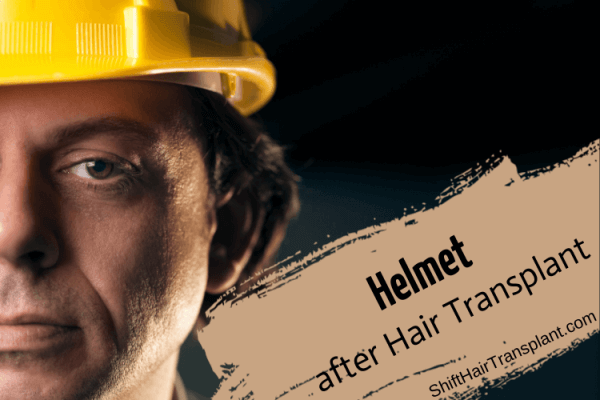 When you seek a hair transplant in Turkey, SHIFT Hair Transplant Clinic will do everything possible to protect your privacy.